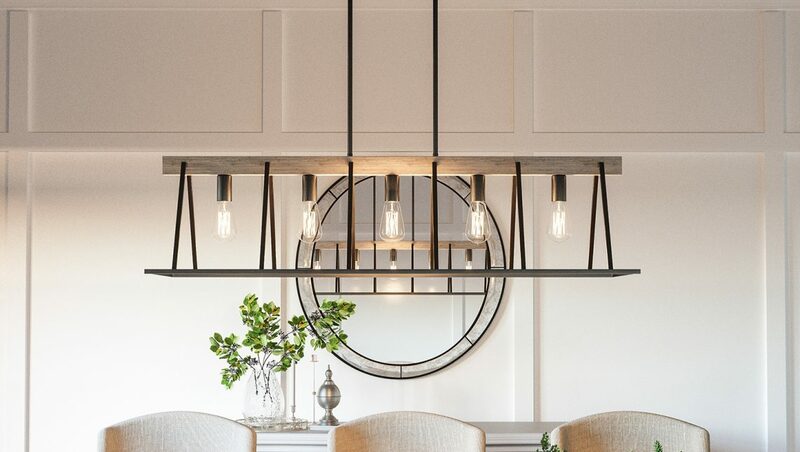 Find new Quoizel lighting trends for 2019 at your local Lighting One showroom! 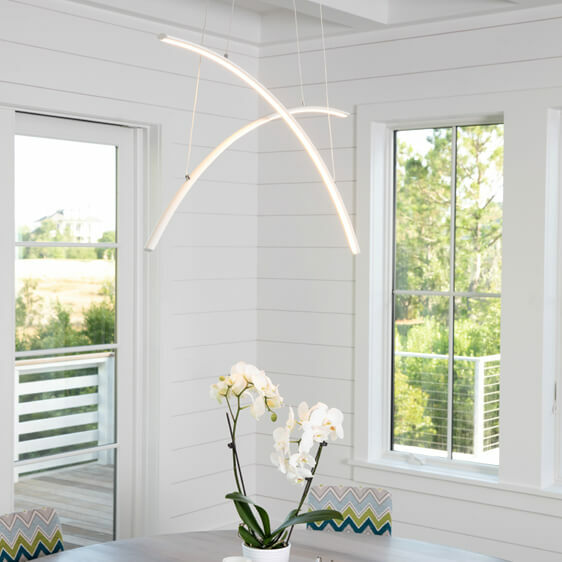 Shop Quoizel at yourLocal Lighting One Showroom! 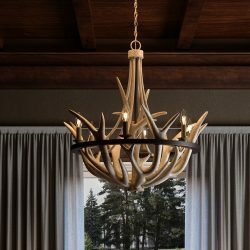 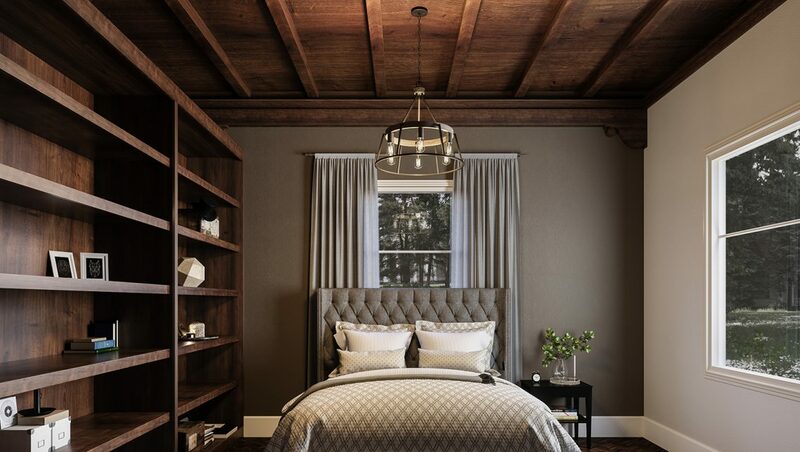 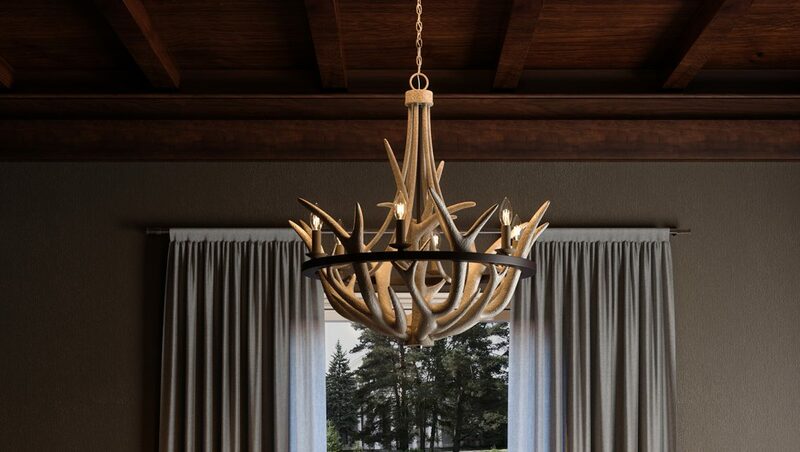 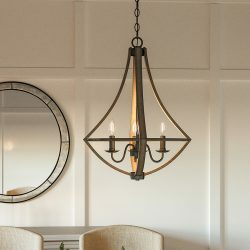 Quoizel was founded in New York City in 1930, and for nearly a century, they have been creating beautiful light fixtures that incorporate glass and natural materials. 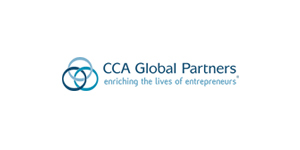 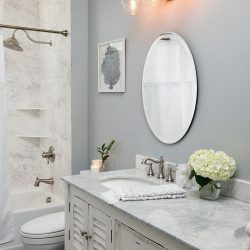 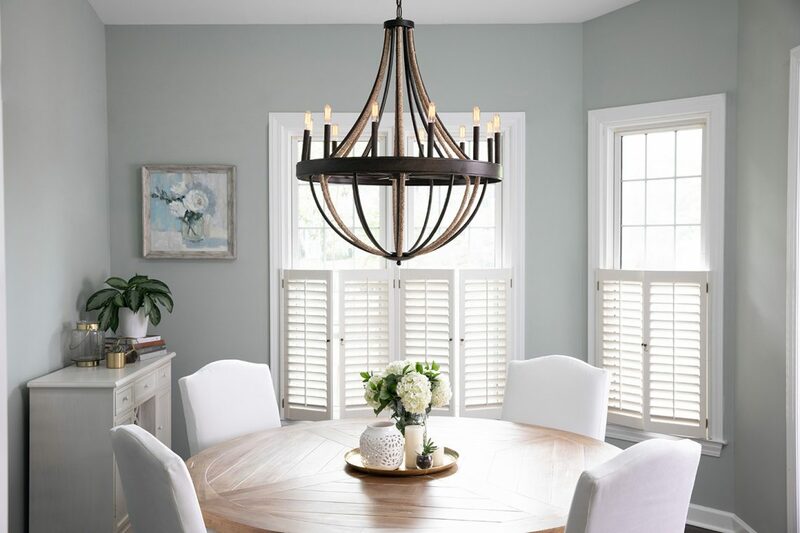 In 1996, they relocated to a 500,000 square-foot showroom in Charleston, SC, where they were able to expand their selection while retaining their small business culture. 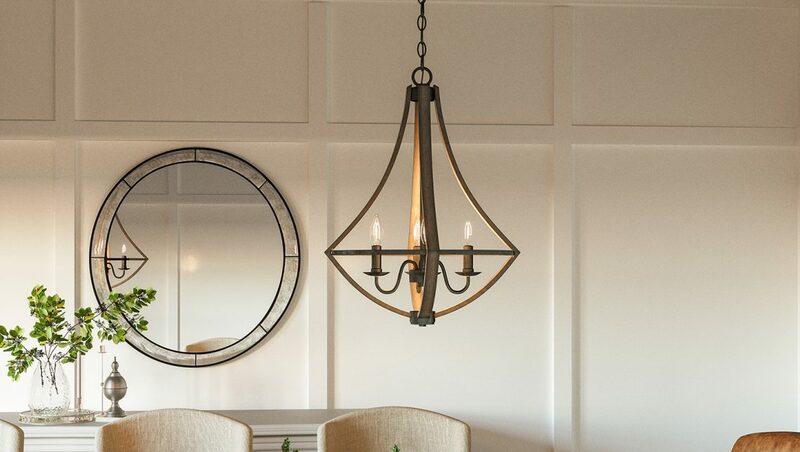 Lighting One is proud to offer Quoizel fixtures in our member showrooms. 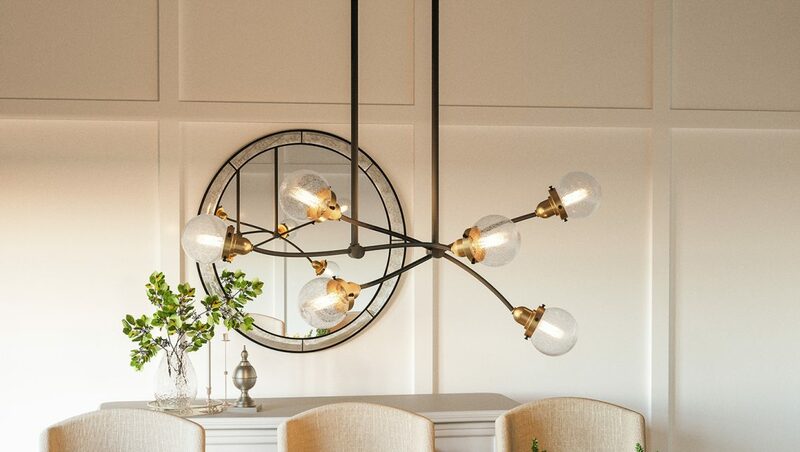 Whether you’re looking for industrial styles, Art Deco lights, or retro bulbs in a modern fixture, you can find them by shopping for Quoizel products at your local Lighting One showroom. 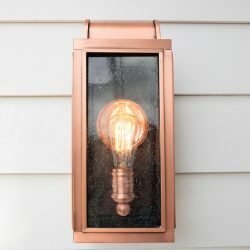 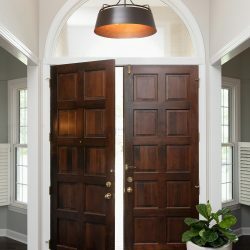 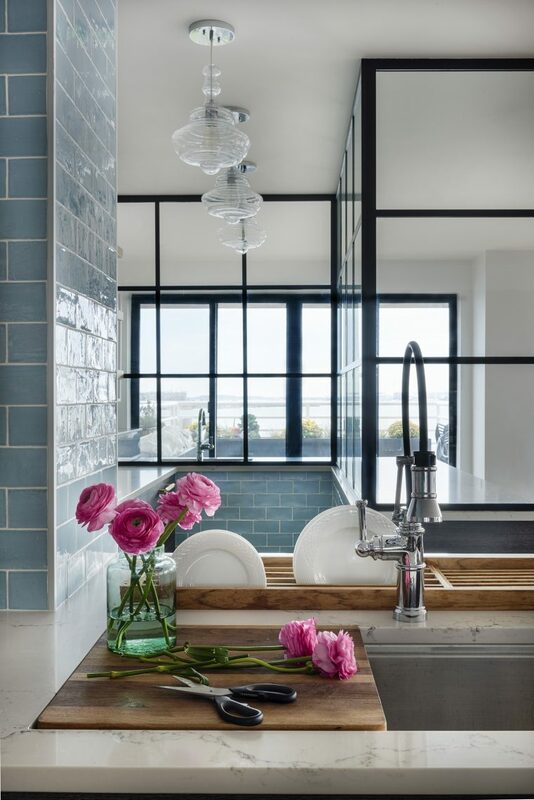 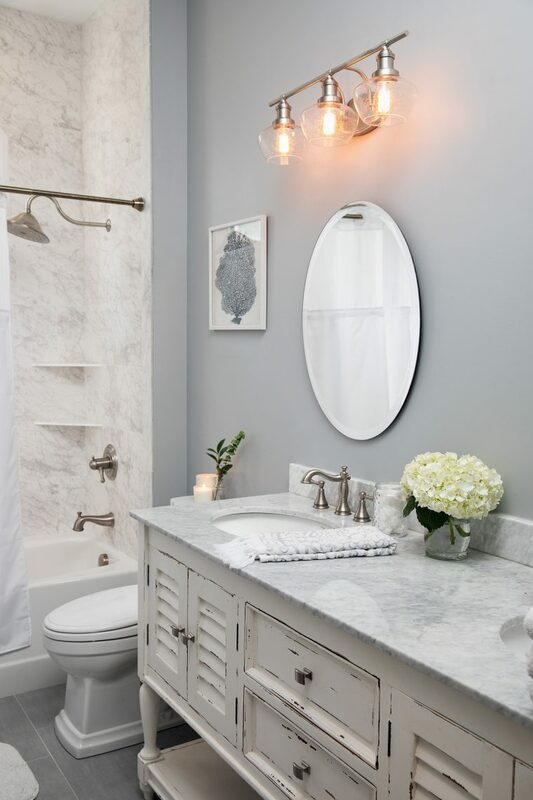 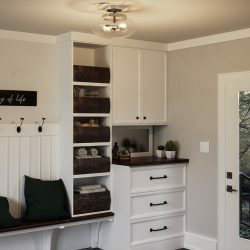 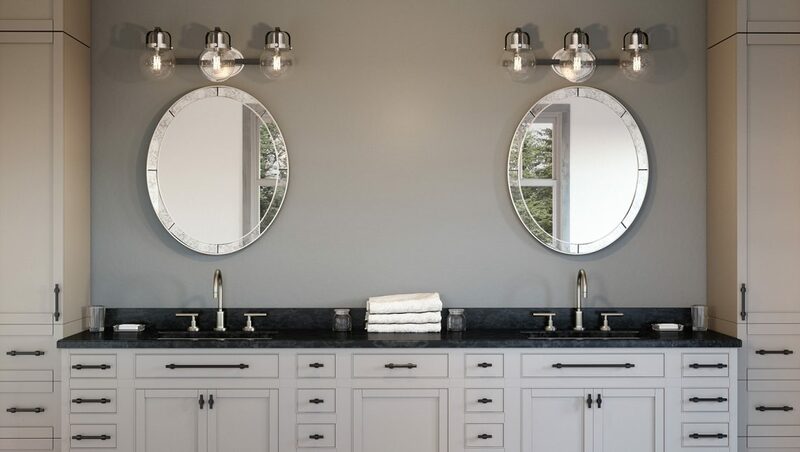 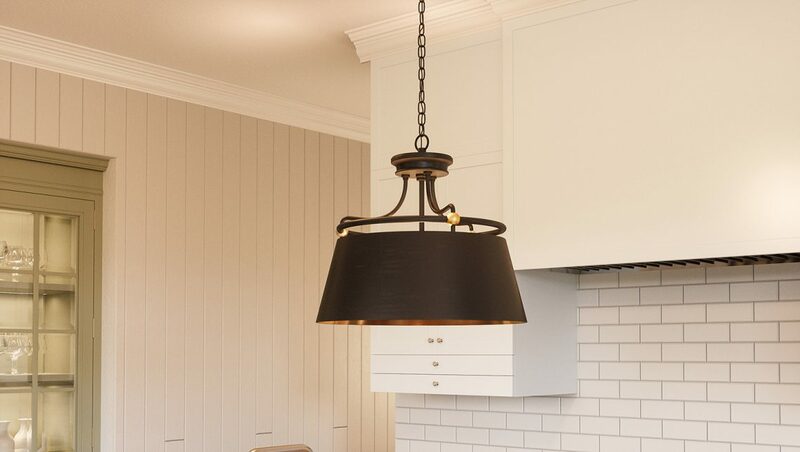 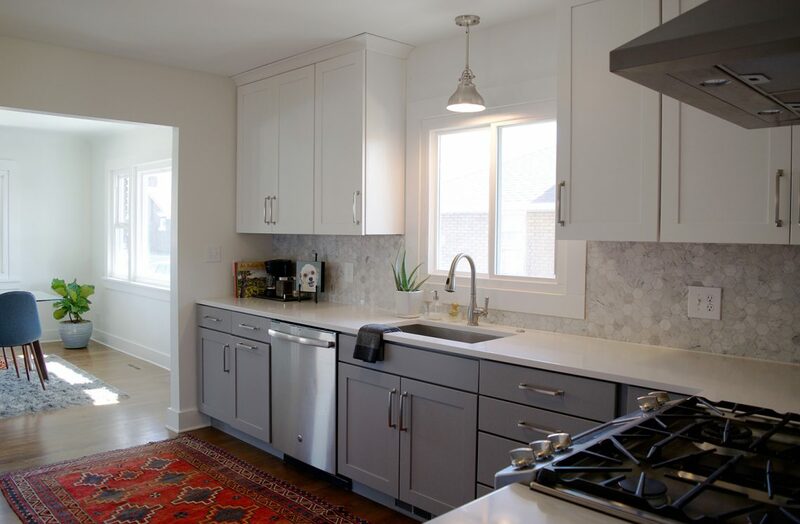 Many homeowners have found the industrial-style fixtures to be the perfect fit for their homes. 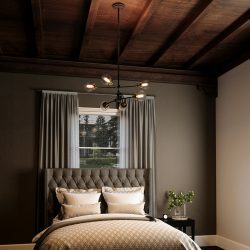 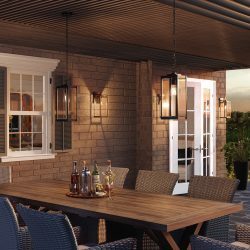 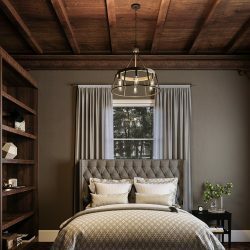 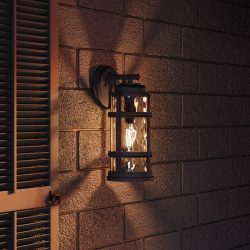 The rustic finishes, neutral colors, and metallic appearance of these lights can lend themselves to a number of settings. 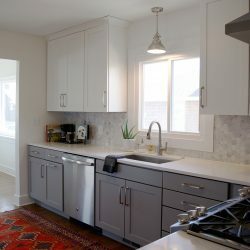 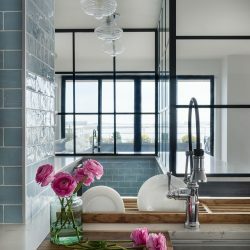 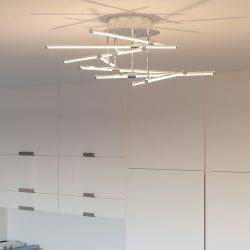 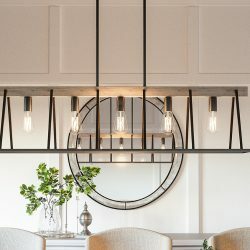 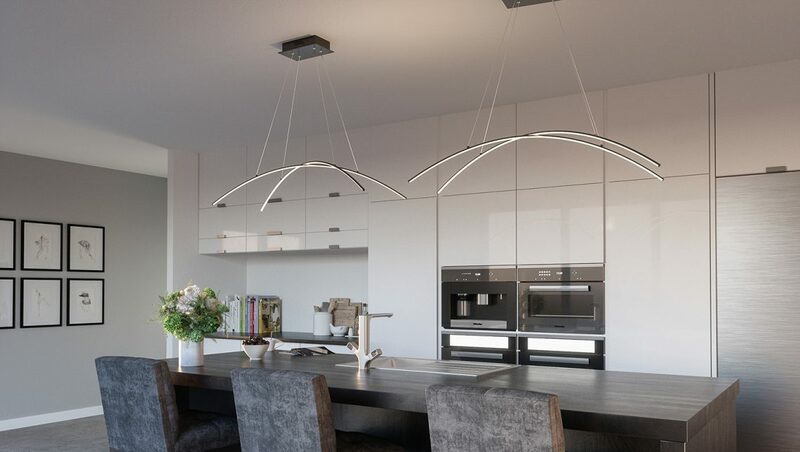 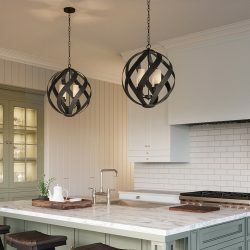 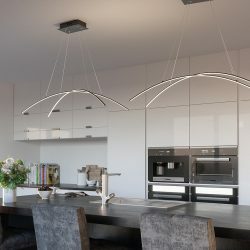 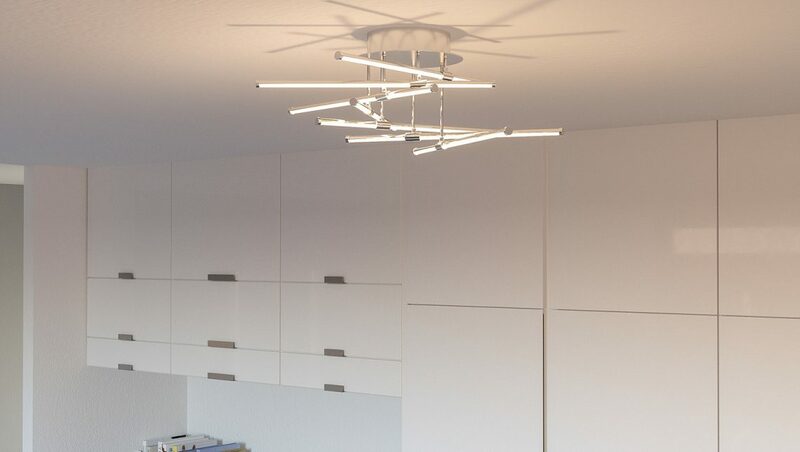 If you’re redoing your kitchen, or you want a unique fixture for your dining room, Quoizel has a number of great fixtures from which to choose. 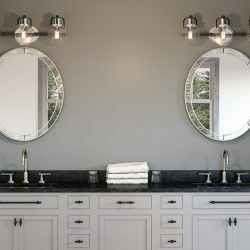 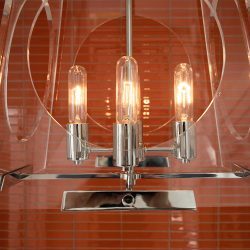 Art Deco fixtures are known for their clean lines and unique designs, and Quoizel has been a major part of the style’s comeback in modern lighting design. 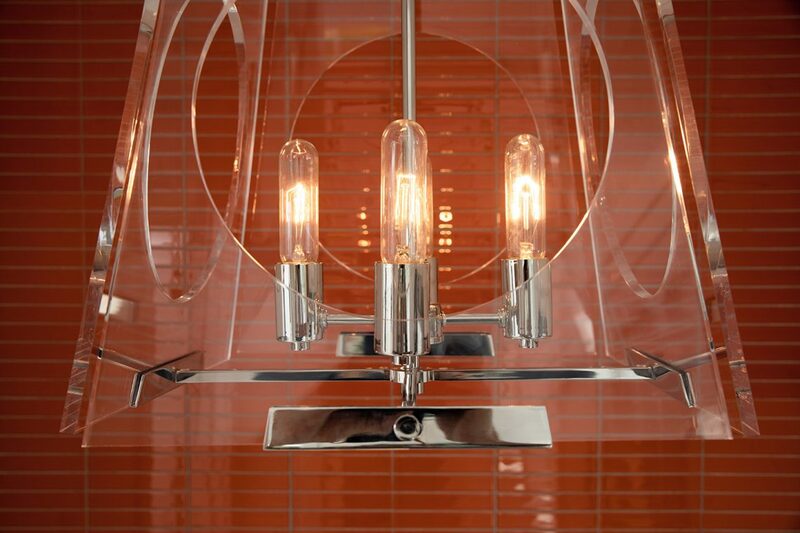 These fixtures hearken back to the 1920s and 30s, the golden age of grand design in America. 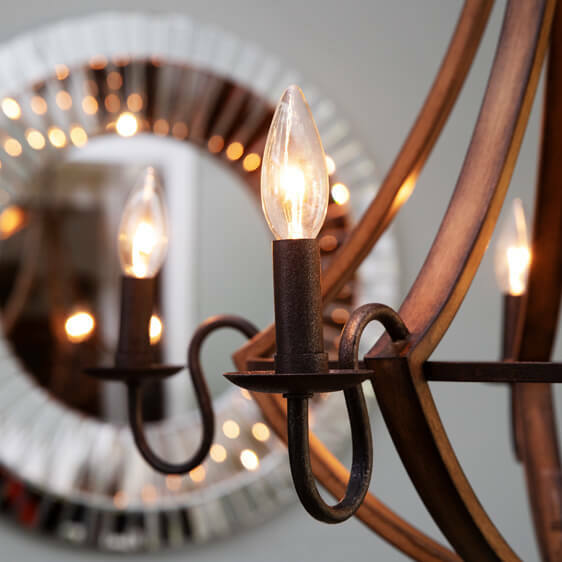 You can find Art Deco lights for your living room, your bedroom, and any area of your home at your local lighting showroom. 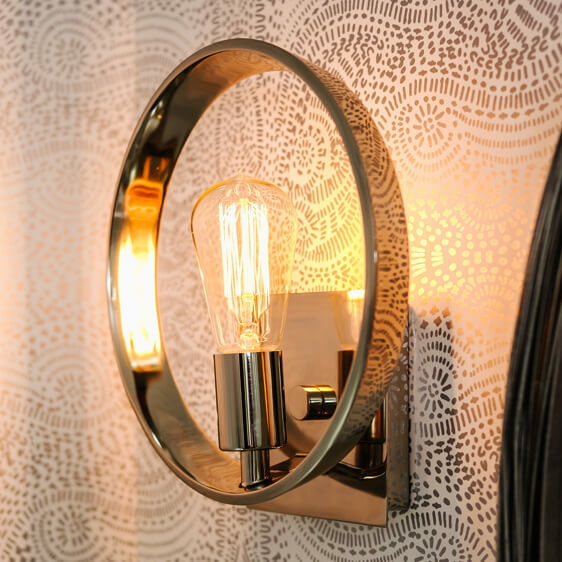 Retro- and vintage-style bulbs have always had a place in lighting design, due to their timeless look and their nostalgic touch. 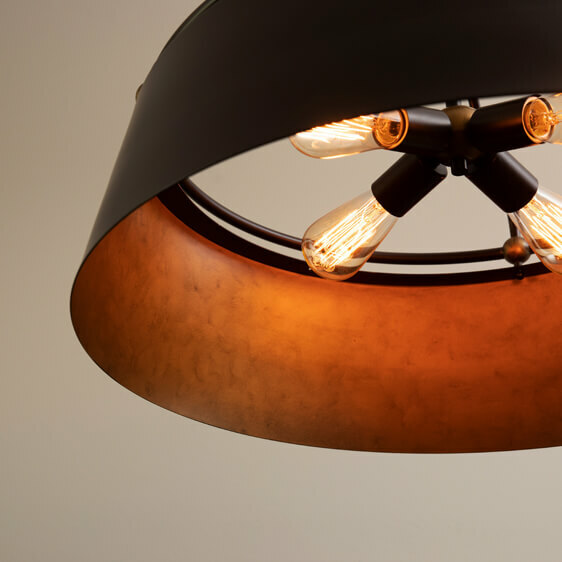 Edison-style bulbs have found their way into modern light fixtures, and you can now enjoy these bulbs in your office, your family room, or wherever you see fit. 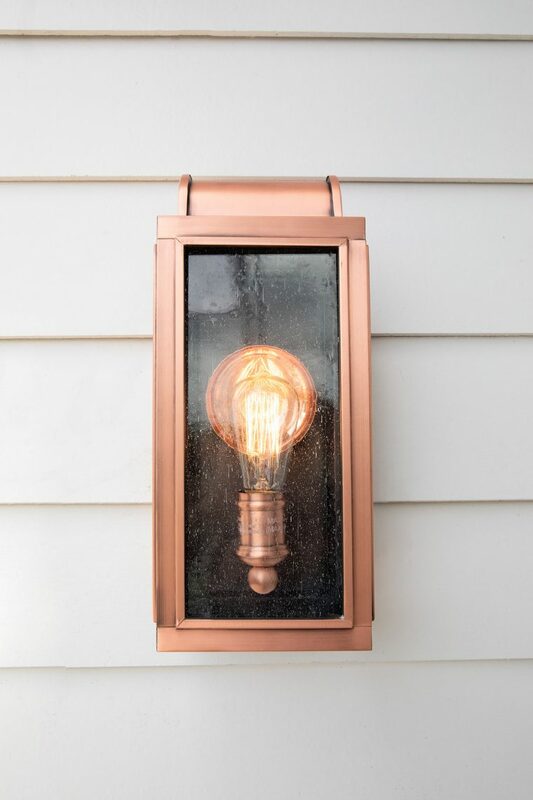 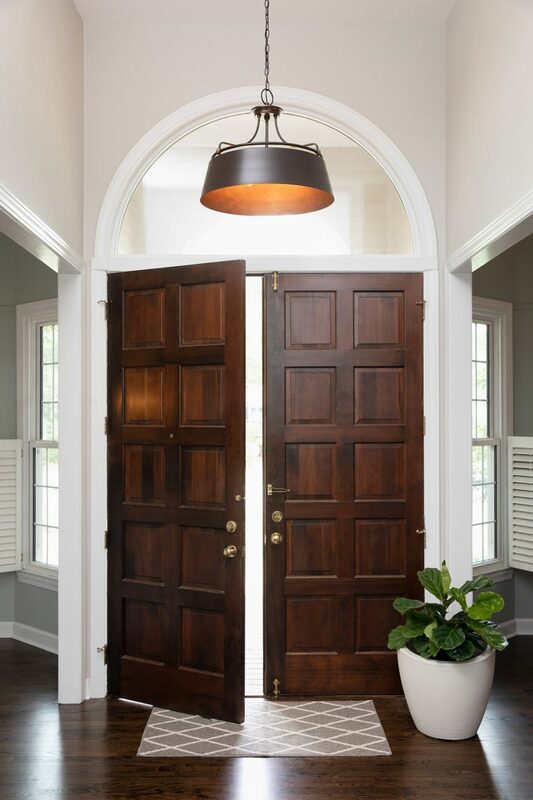 Quoizel has integrated these bulbs into a number of outstanding fixtures, and you can add that timeless look to your home without having to worry about your fixtures appearing old or dated. 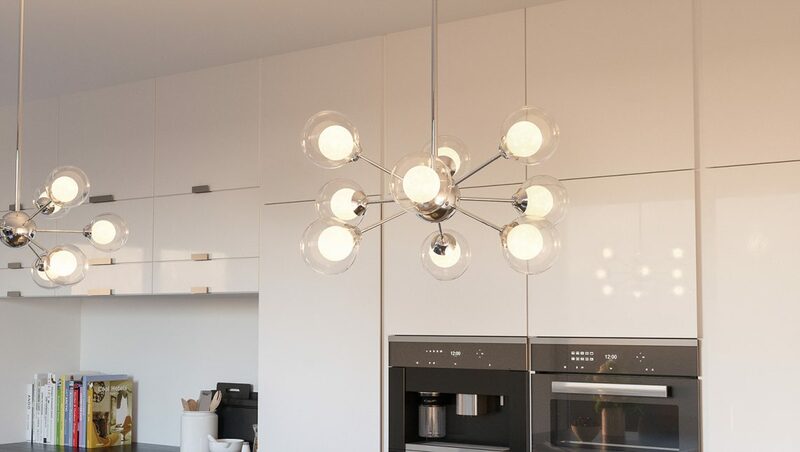 The lighting in your home is not there to simply help you see — it should be the focal point of every room. 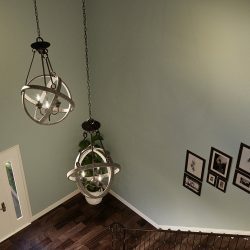 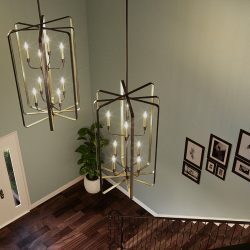 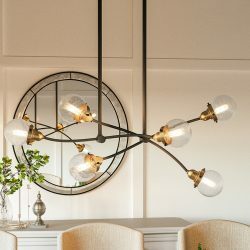 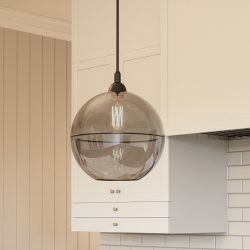 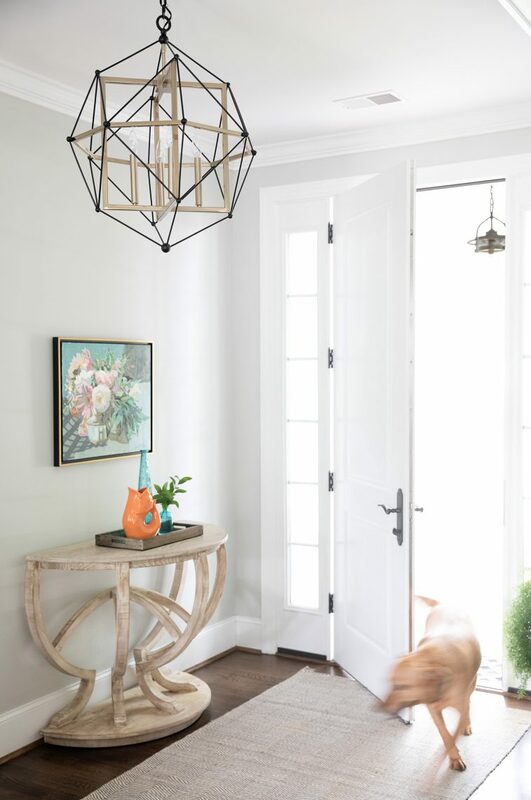 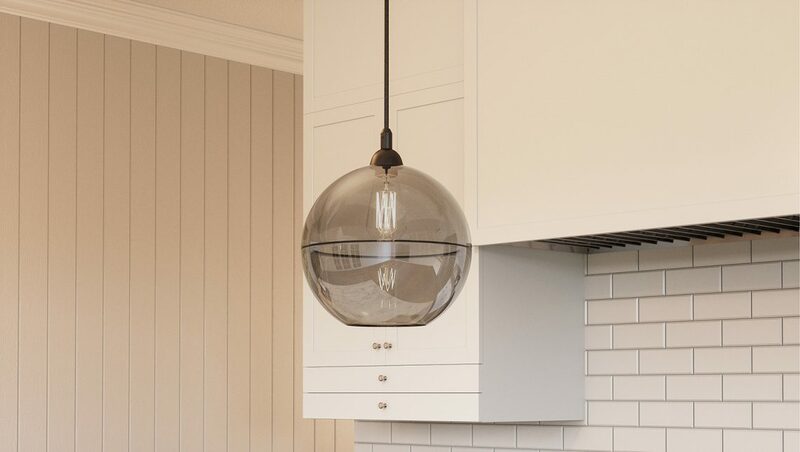 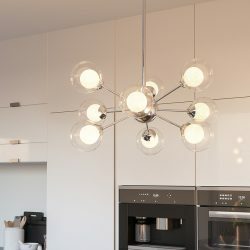 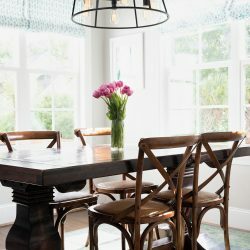 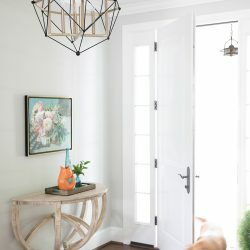 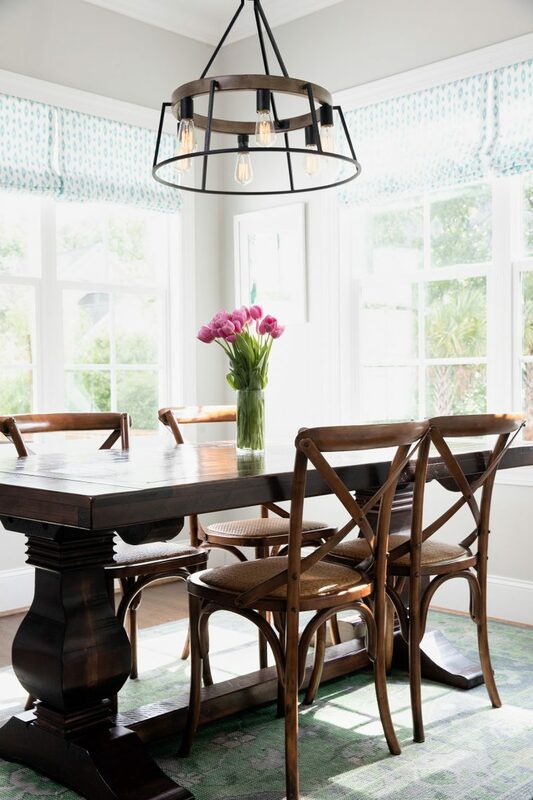 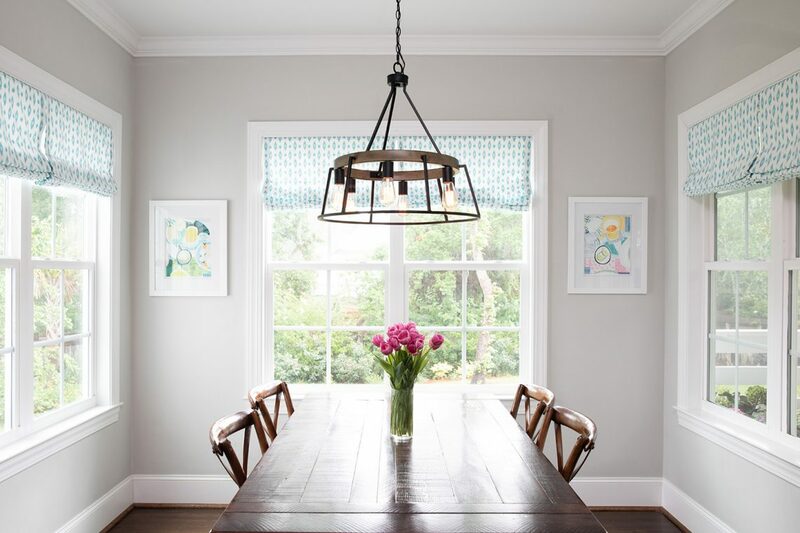 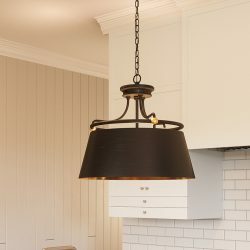 Whether it’s a chandelier in the dining room or entryway, or the hanging pendants above your kitchen island, the light fixtures you have should catch the eye and inform the rest of the room’s design. 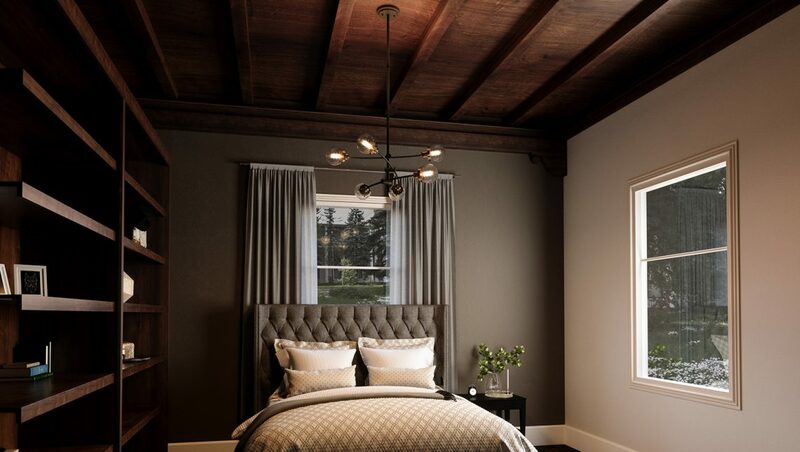 The right lighting will enhance your home and set the mood for any occasion. 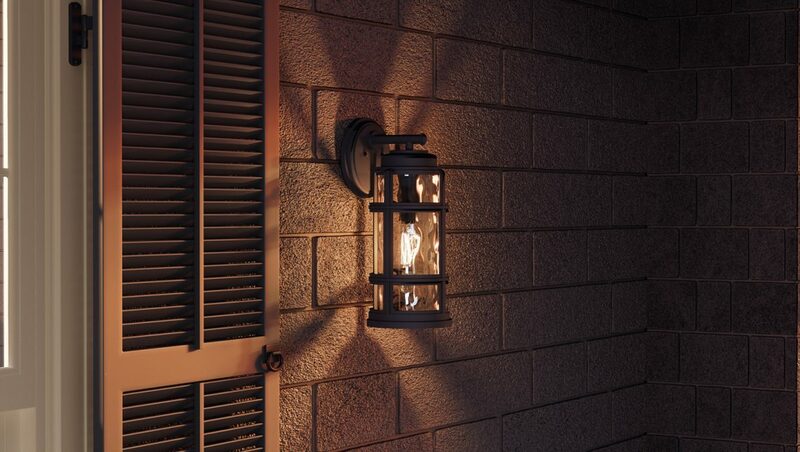 Quoizel offers great lights that can serve as the focal point of any room. 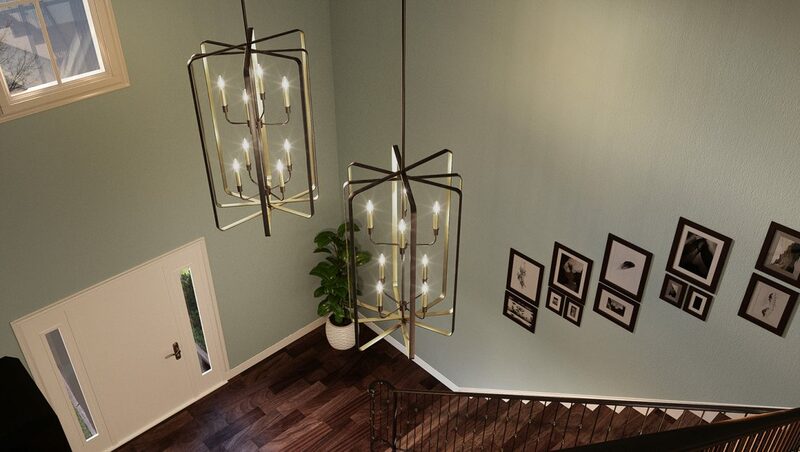 If you’re renovating your home and lighting is at the top of your list, let Lighting One help bring new life to your house. 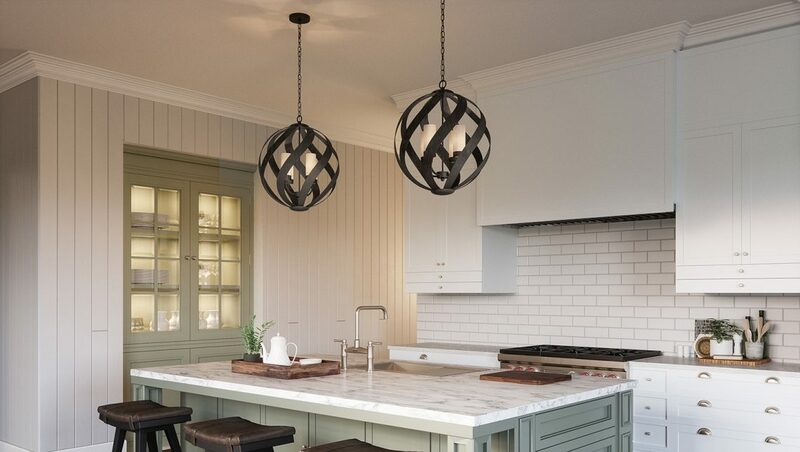 Lighting trends come and go, but the quality that leading manufacturers like Quoizel can offer never changes. 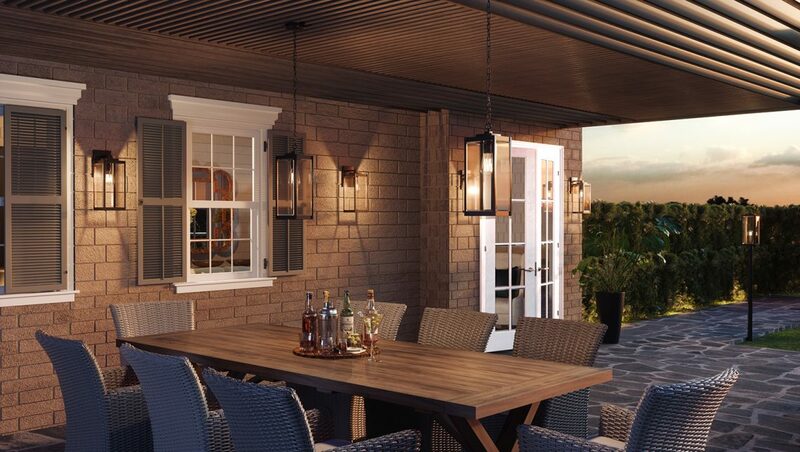 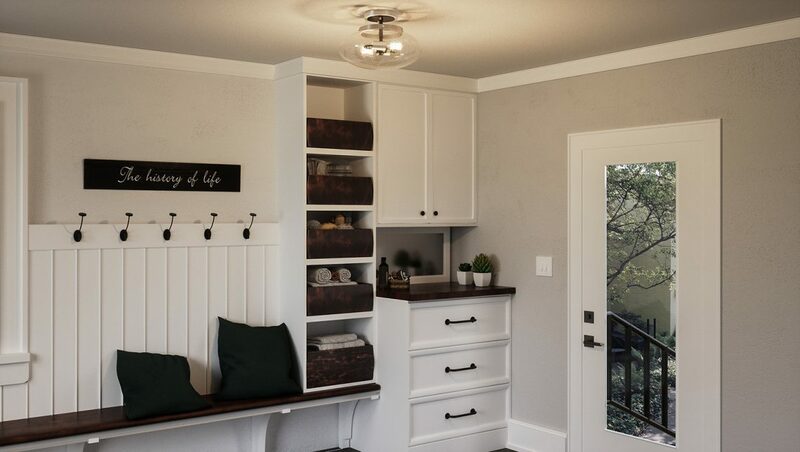 With timeless designs and an exceptional selection, Quoizel can provide everything you need to make your home feel like new. 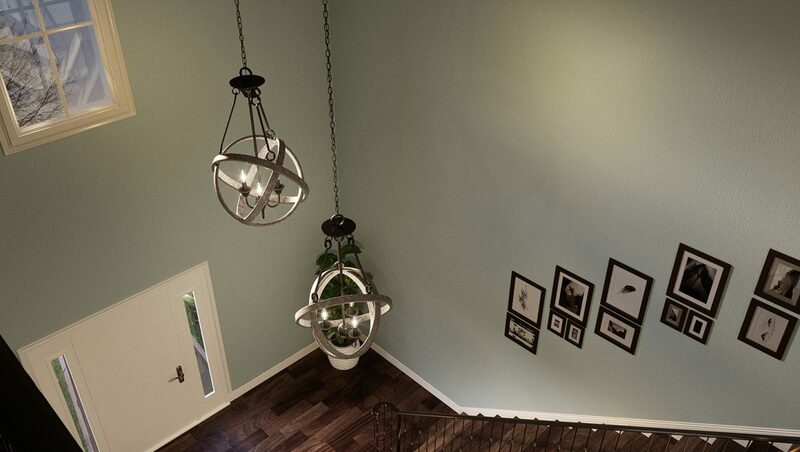 Visit your local Lighting One showroom today to discover new fixtures that will brighten your home! 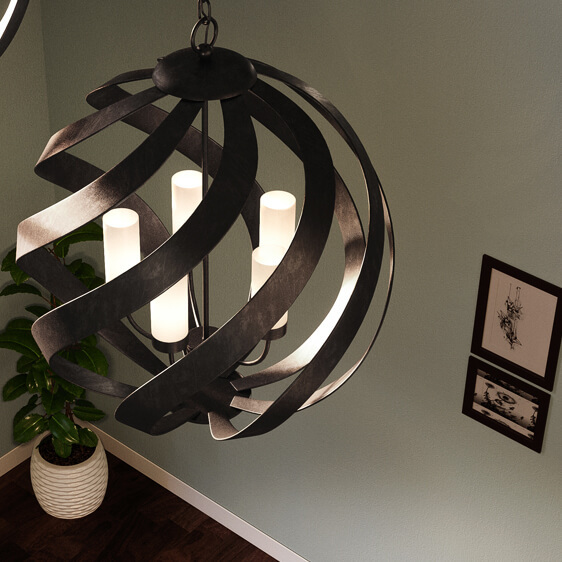 Shop Quoizel at your Local Lighting One Showroom!